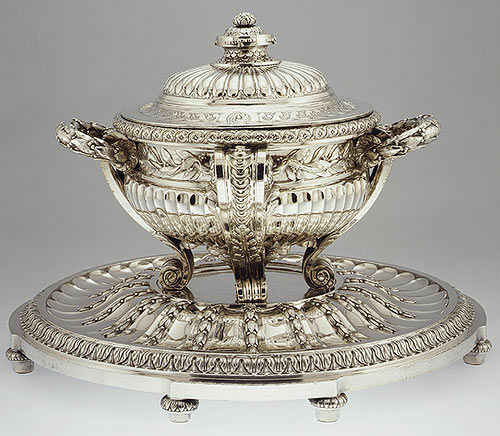 Silver tureen, Jacques-Nicolas Röettiers, Paris, 1770-1771. Estimate : €1,500,000 – 2,000,000. Photo: Christie's Images Ltd 2013. 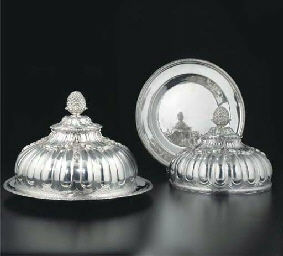 PARIS.- Christie’s presents for sale magnificent silver with a Russian imperial provenance. These pieces include a superb soup-tureen on stand and a set of four massive candlesticks from the Orloff service which represents a crucial milestone in the history of French silver. They will be the highlight of the “Le Goût Français” sale to be held on 8 November 2013. 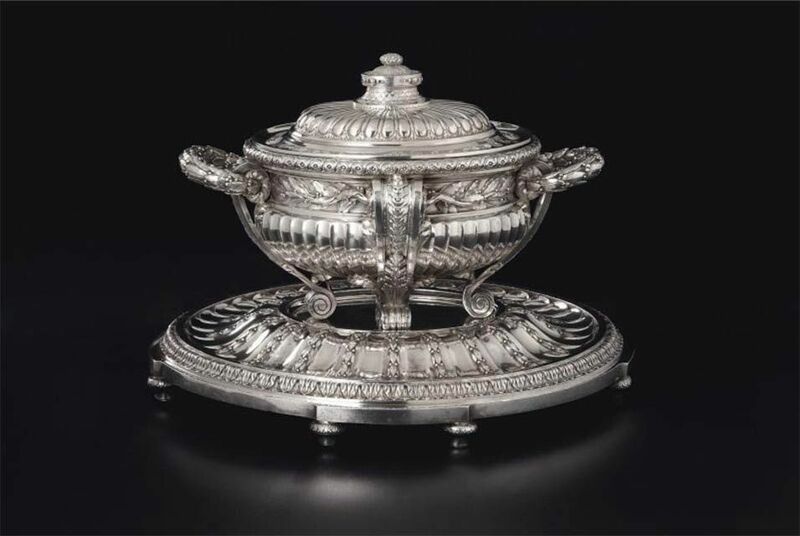 Commissioned in 1770 by Empress Catherine II of Russia from the finest Parisian silversmith of the time, Jacques Röettiers (1707-1784) and his son Jacques-Nicolas Röettiers (1736-1788), the service comprised more than 3,000 pieces. 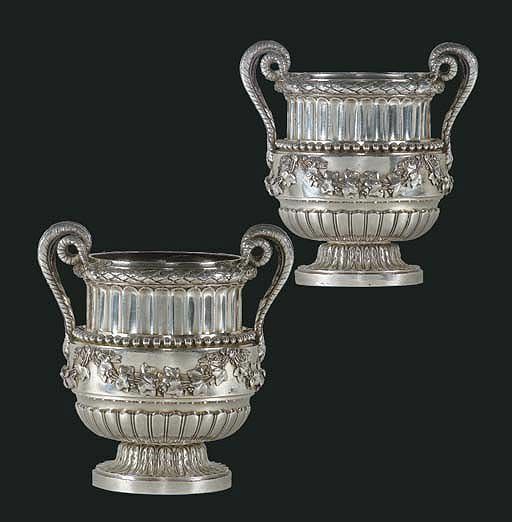 It is one of the earliest expressions of the Neo-classical style in silver. Items from this this legendary service have occasionally appeared at auction, however, it has been more than 20 years since such a significant group has been presented to the international market. 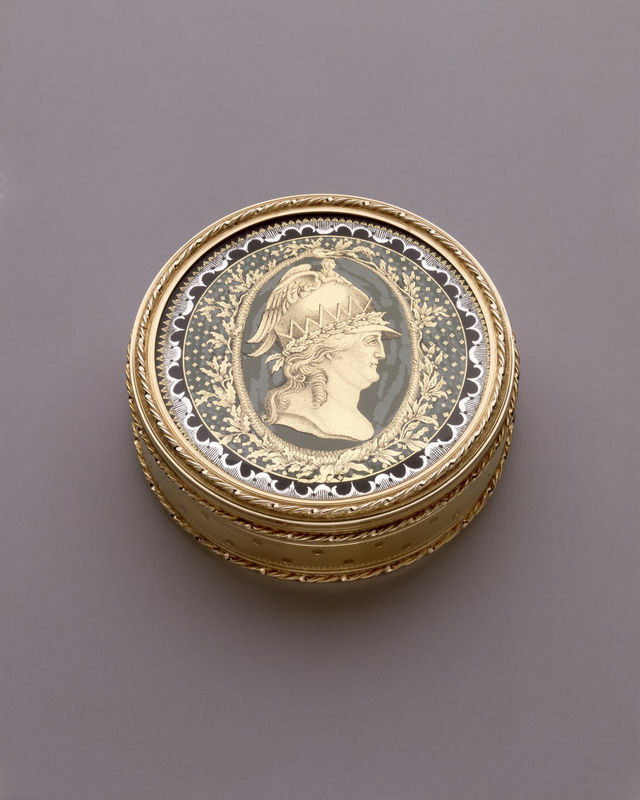 The service was originally commissioned by Empress Catherine the Great for her personal use, however, she later offered it as a gift to her lover Count Orloff (1734-1783). 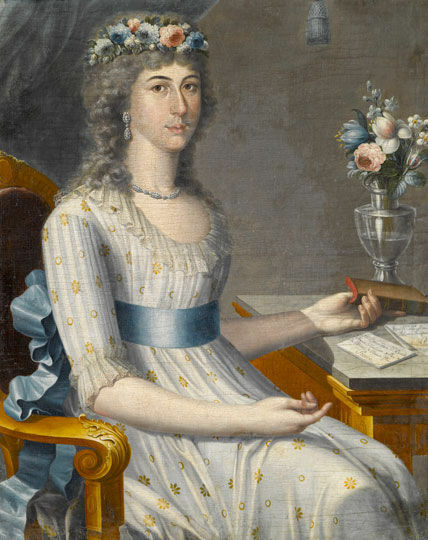 Orloff had played a pivotal role in the plot to depose Catherine’s husband Emperor Peter III in 1762. On the death of the Count some twenty years later she repurchased the service from the Count’s heirs and it remained in the imperial collection until the sales held by the Soviet government in 1930s. Much of the service was acquired by the leading dealers of the day, including Jacques Helft, with many pieces finding their way into the greatest collections of the time, such as those formed by the Rothschild, Camondo and Ortiz-Patino families. Pieces from the Orloff service can also be found in the collections of theMetropolitan Museum, New York, The Hermitage in St. Petersburg and the Louvre in Paris. The silversmith Jacques Röettiers received the commission through the renowned sculptor and art advisor Etienne-Maurice Falconet and completed the work in an extraordinarily short period of only 18 months. 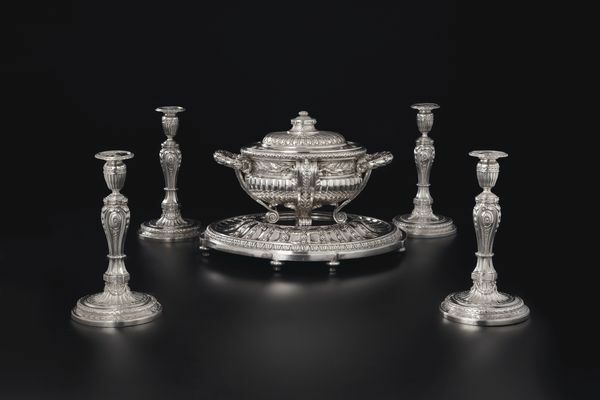 It is regarded as one of the earliest and greatest expressions in silver of the Neo-classical style which flourished in France during the reign of King Louis XVI. 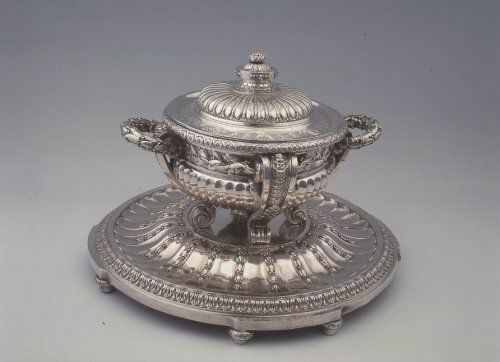 The Neo-classical works of the Parisian silversmiths were revered throughout Europe. The royal courts of Great Britain, Sweden and Russia all acquired services in this new style. Only a fraction of the service now survives. This sale will include a magnificent soup tureen, cover and stand (estimate €1,500,000-2,000,000) and a set of four candlesticks from the service (estimate €500,000-800,000). 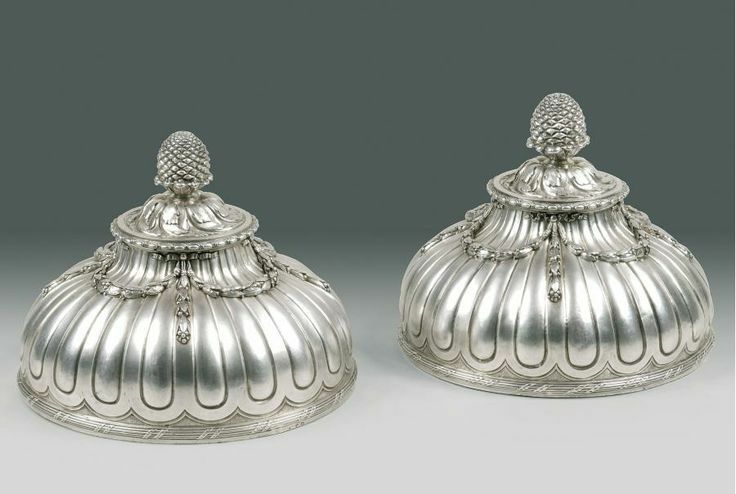 The Francophile taste of Catherine the Great is further demonstrated by the pair of wine coolers from her Kazan service commissioned from Robert Auguste (estimate €400,000-600,000) and a pair of dish covers and with assorted German dishes from the Nijni Novgorod service (estimate €60,000-80,000) which will also be offered for sale. Le Goût Français is a sale held twice a year as a showcase for the finest European Decorative Arts from the 13th to 19th centuries. Christie’s specialists will present masterpieces from the field of porcelain, silver, furniture, sculpture and works of art. The next sale on the 8th November will include exceptional Louis XVI silver, medieval statuary, important furniture from the 18th century and sought-after porcelain with a Royal provenance. 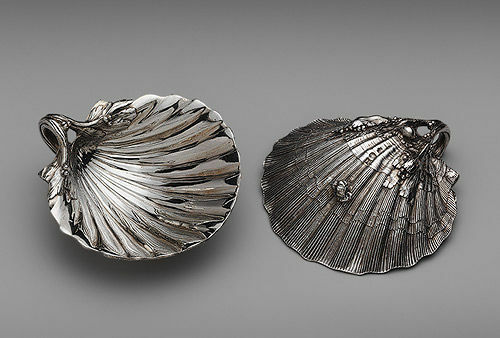 Soupière et flambeaux en argent de Jacques et Jacques-Nicolas Röettiers, Paris 1770-1771. Estimations: 1,5 à 2 millions euros pour la soupière et 500 000 à 800 000 euros pour les flambeaux. Vente Christie’s Paris, 8 novembre 2013. Photo: Christie's Images Ltd 2013.